GLOVERSVILLE — James N. Baker, 27, of 73 Prospect Ave. was charged with third-degree criminal mischief, a felony, by city police on Friday. Officers said Baker was taken into custody on an outstanding arrest warrant issued out of City Court for a previous incident where he damaged a store front window. Baker was arraigned in City Court by Judge Cory Dalmata where he was sent to the Fulton County Jail on $2,500 cash bail or $5,000 bond. 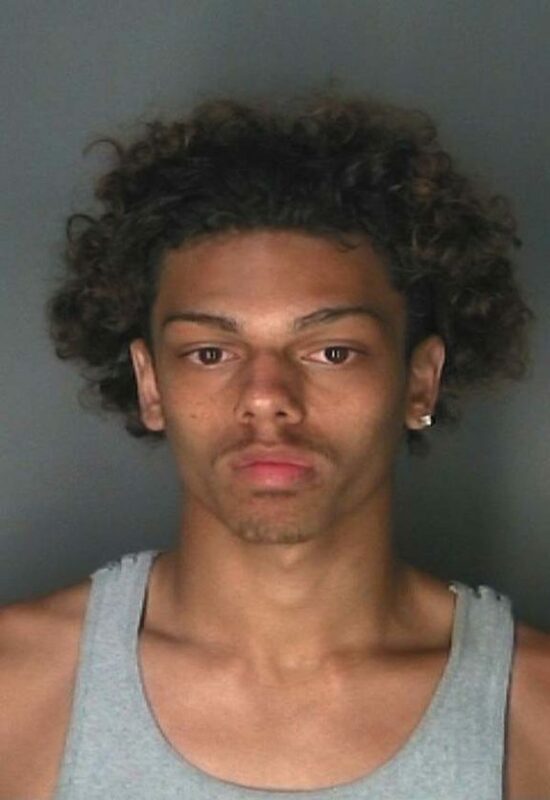 GLOVERSVILLE — Evan E. Cutler, 18, of 171 S. Main St. was charged with third-degree assault by city police on Saturday. Officers said they responded to the area of 58 East Blvd. for a report of two males fighting. During the course of the investigation it was learned that Cutler punched the victim multiple times in the face, causing physical injury the victim’s nose and head. Cutler was arrested and arraigned in City Court by Amsterdam City Court Judge William Mycek where he was sent to the Fulton County Jail on $250 cash bail or $500 insurance bond. 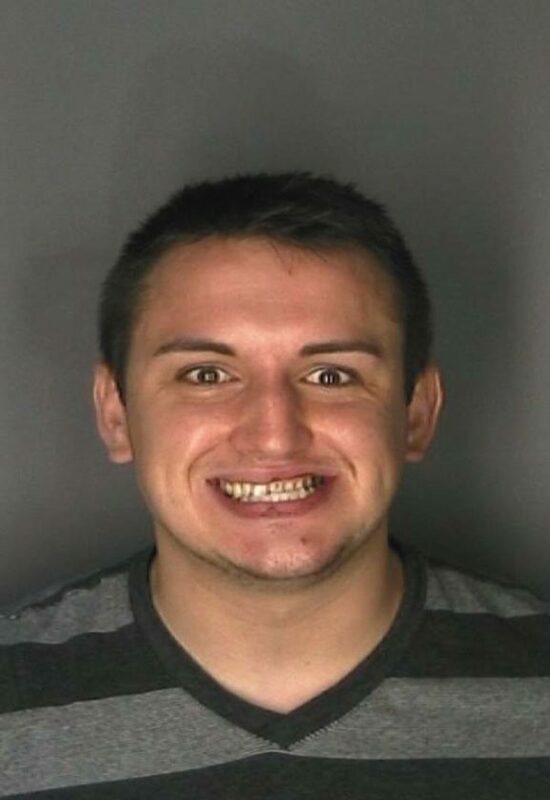 GLOVERSVILLE — Michael P. Fitzpatrick Jr., 23, of 85 North St. was taken into custody on a bench warrant by city police on Friday. Officers said Fitzpatrick was wanted an active bench warrant stemming from a failure to appear on a previous charge of second-degree aggravated unlicensed operation. Fitzpatrick was processed and arraigned in City Court before Judge Cory Dalmata and released on his own recognizance to appear in court at a later date and time. 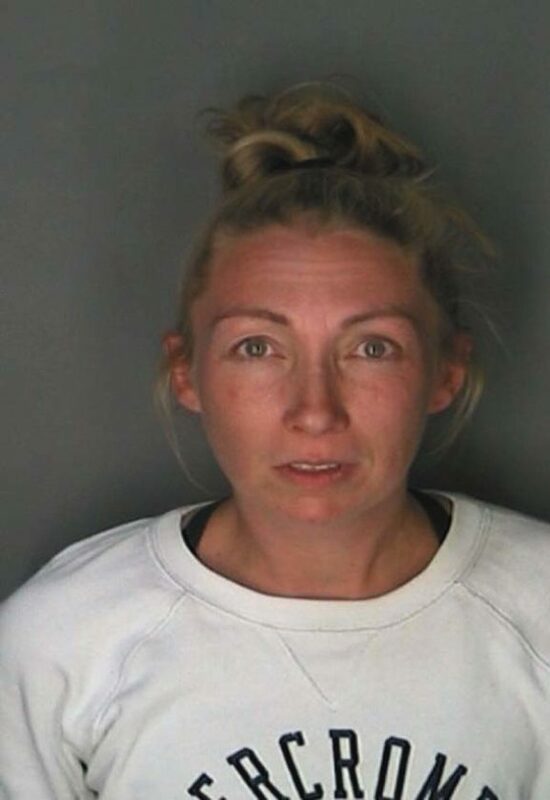 GLOVERSVILLE — Heather M. Ovitt, 34, of Lincoln Street was charged with driving while intoxicated by city police on Sunday. Officers said Ovitt was pulled over on West Fulton Street and found to be operating a motor vehicle while intoxicated. Ovitt was processed and released to a third party. She is scheduled to appear in City Court on a a later date. GLOVERSVILLE — Kaitlyn Senzio, 19, of 297 Old State Road in Johnstown was charged with unlawful possession of marijuana by city police on Sunday. Officers said Senzio was found to be in possession of marijuana during the course of a vehicle stop in which she was a passenger. Senzio was issued an appearance ticket and is scheduled to appear at City Court on Aug. 21 at 9 a.m.